Those of you who know me well know that things have been crazy in my life for the last couple of months. It’s been one beat-down after the next and things are still up in the air with some of those issues. An utterly sucktastic last week ended with me and my 24 year old neighbor in a disagreement over the extremely high volume of her stereo. When she plays it, I can’t even hear the sound of my own T.V. What’s even crazier is that she admitted that she does play loudly but basically told me that city rules say she’s not a noise menace if she doesn’t go past 10 pm so what’s my problem. Where I come from, no matter what city rules say, you be kind and considerate to your neighbors. That interaction and the crazy week had me questioning just about everything … everything I tell you. But since I’m not one to keep complaining I realized it was time to take a trip to my happy place. 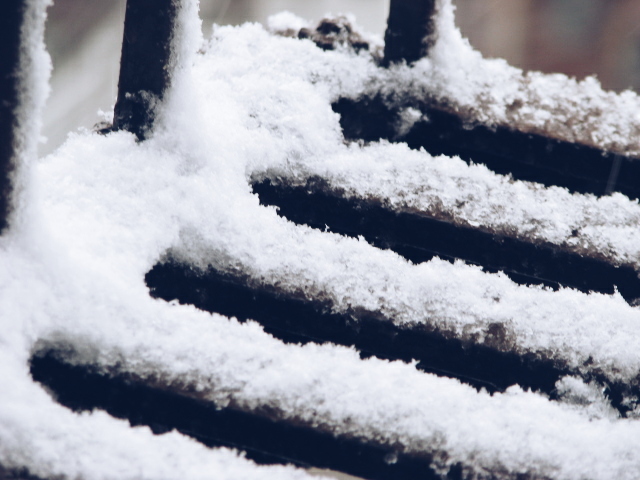 I take the weather for what it is … snowy on the first day of Spring … no problem. 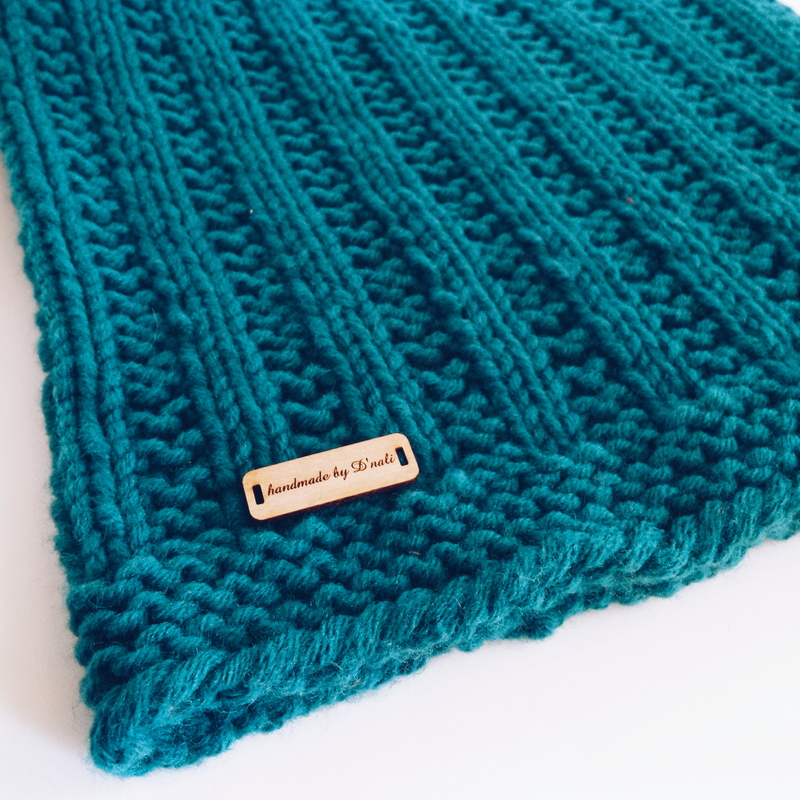 I knit a cowl for my friend then add my signature tag to it. 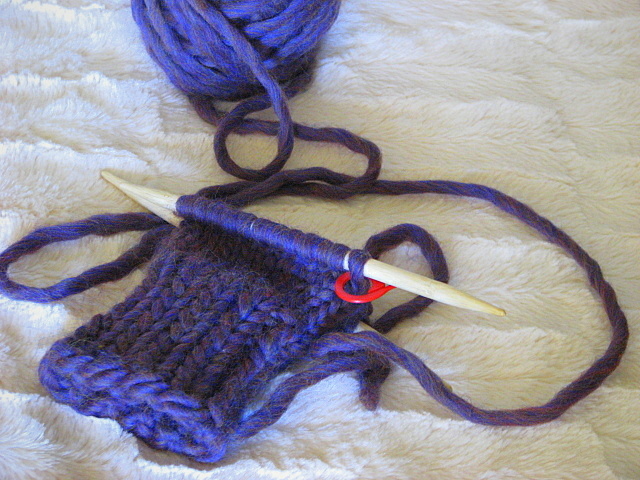 I fight with the “porcupine” aka dpns (double pointed needles) and seem to be winning. 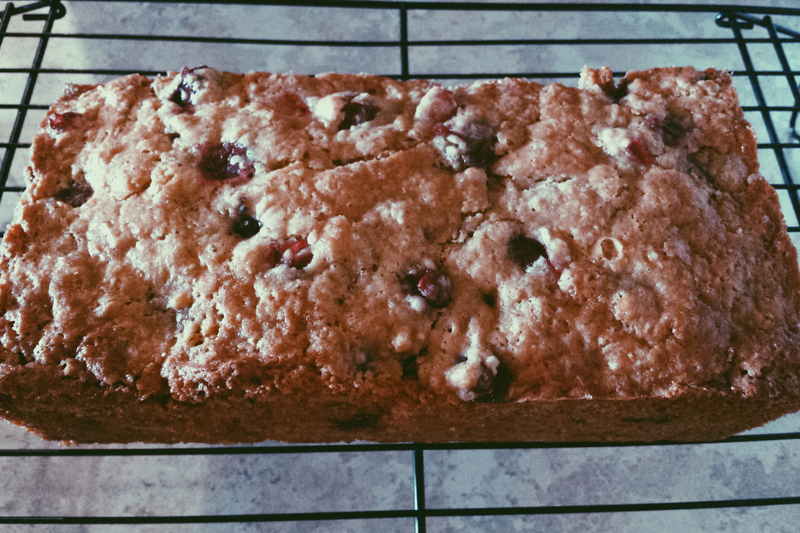 I bake my signature cranberry nut bread then have my aunty over for tea; she comes bearing gifts, laughs, and sage advice. I enjoy my new spindles (the two in front). 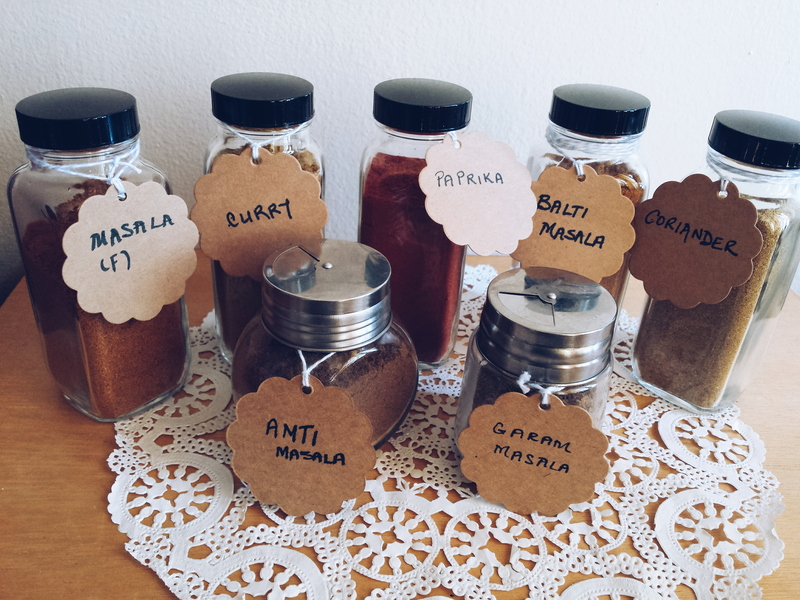 I enjoy new spices from my friend Porsche from her Dubai trip. I meditate, pray, let some things go then allow God to do what I can’t. The thing about being in the happy place is that I never know what I’m going to get. Laugh till I cry conversations with my mom or my “Shirley” aka Andi. Real talk with Porsche or Elisa. Running together with Preeti. Unexpected cards in the mail. “I’m checking up on you” texts from Nizzy. Devotional readings which get to the heart of matters. Being able to vent to my cousins and my home slice Dominique. Linda, Sudana, Asha & Courtney staying close on IG and Tracey, Paula & Lisa keeping me in prayer. I could get anything on any given day. And it’s all good! I suppose I just need to go there — every day — so I can replenish my reserves consistently instead of waiting until I’m totally dry. I took a little trip to my happy place this weekend past and came out feeling renewed. Have you been to your happy place lately? Happiness is made of simple things… and quiet neighbors, of course! Wow, that is some neighbor you have Nicky and I’m sorry. I am glad you have your happy places to go to when needed and I wouldn’t mind holding your hand and visiting them too. 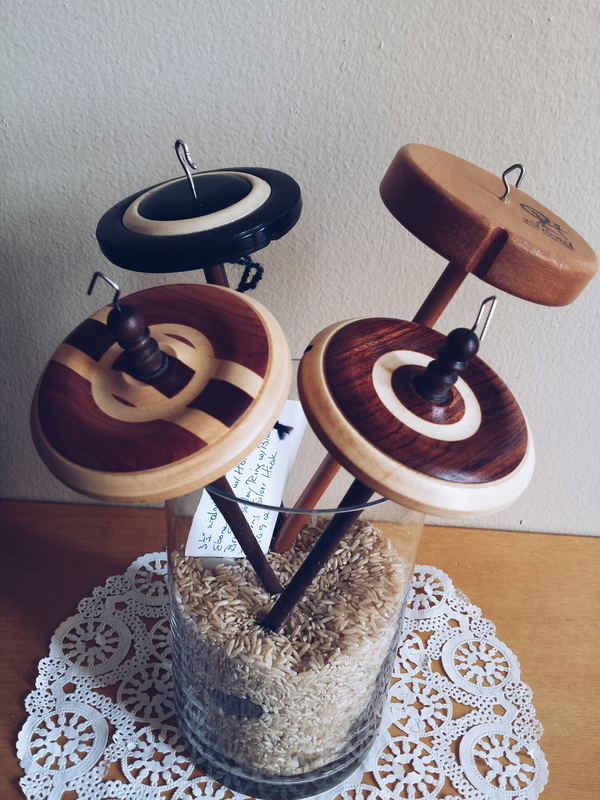 I adore your spindles, they are so pretty. My happy place it the beach and it’s been a little while since I’ve visited, but it won’t be long before I am there again, just as soon as this rain will travel by. I do hope you are enjoying a much better week and are smiling. I’m almost back to my usual smiling self … it’s been some tough days but I trust I’ll be back there soon. It would be wonderful to have you spend time in my happy place but I reckon we have the same or similar places where we retreat to. As for the neighbor, I put her attitude down to the arrogance of youth and I’m going to leave her there. At some point in her life, she’ll understand what it means to reap what you sow and what it means to put intention inconsideration out there. May the good Lord be with her and open her eyes soon enough.